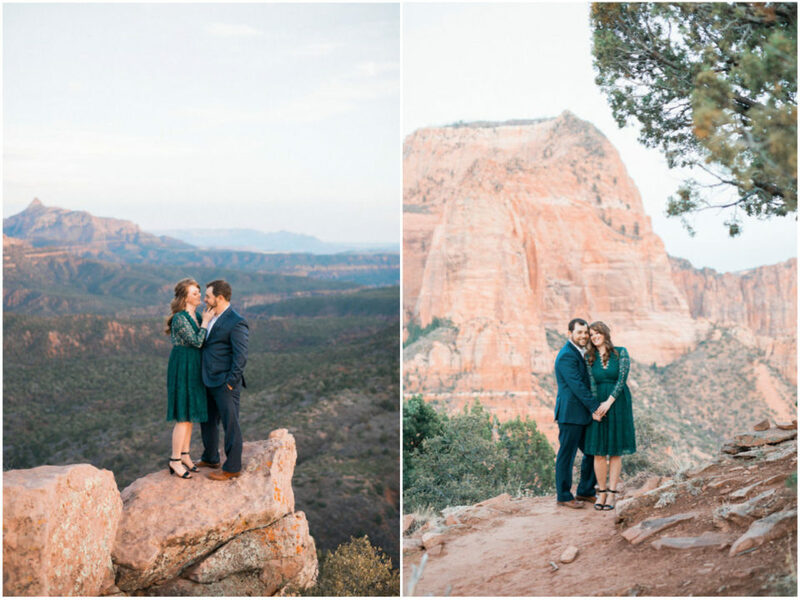 Zion National Park is absolutely one of my favorite places on earth to take photos! 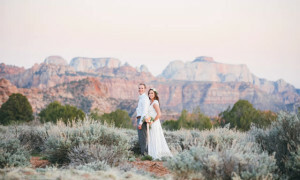 The views and towering canyon walls are like nowhere else on earth. 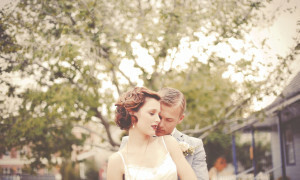 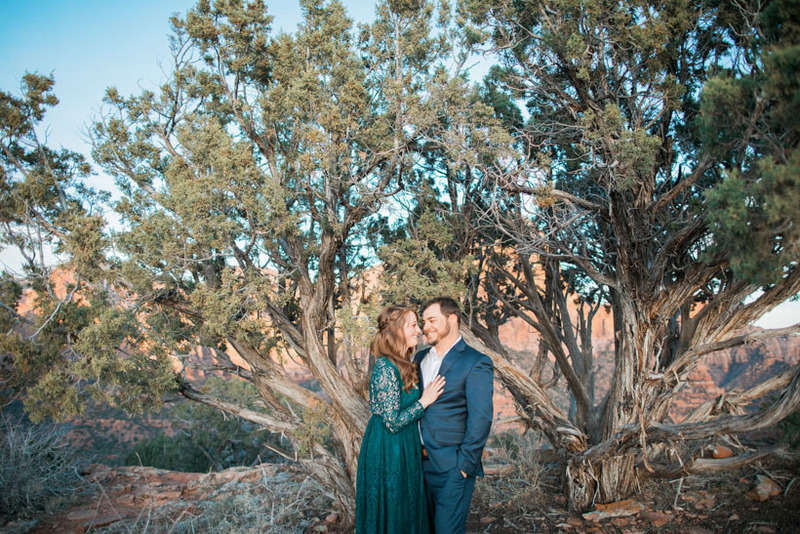 I love photographing engagement photos in and around Zion. 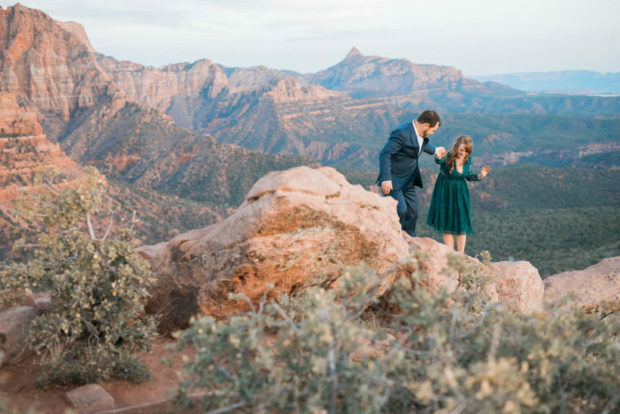 I love Engagement photos at Zion Overlook with its amazing canyon views and beautiful hike. 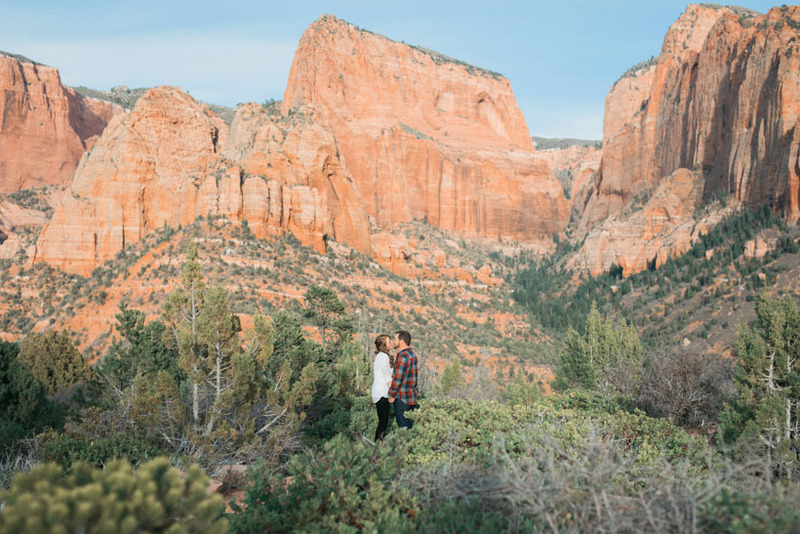 Set below the towering canyon walls, The Temple of Sinowava and the Narrows has a totally different feel. 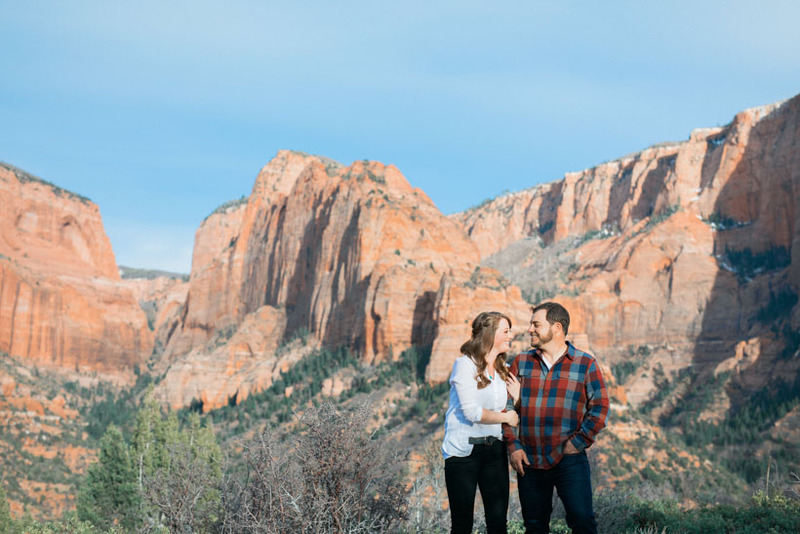 One spot that fewer people are aware of in Zion, is Kolob Canyon. 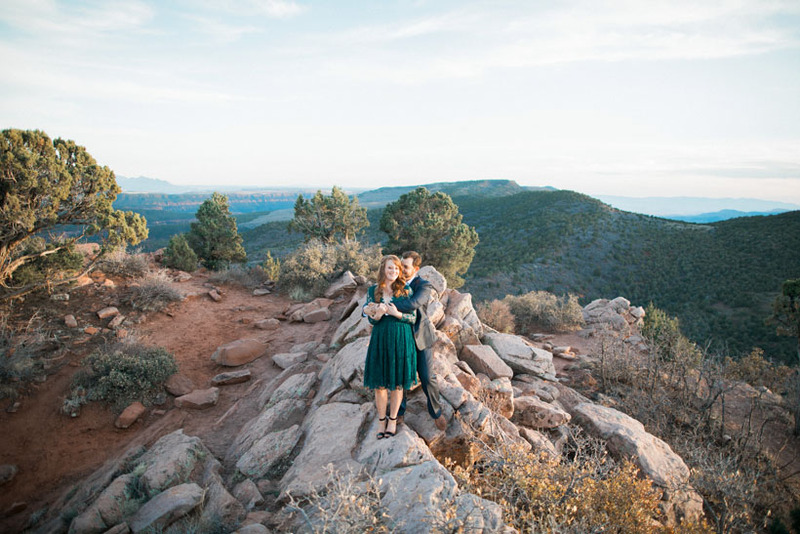 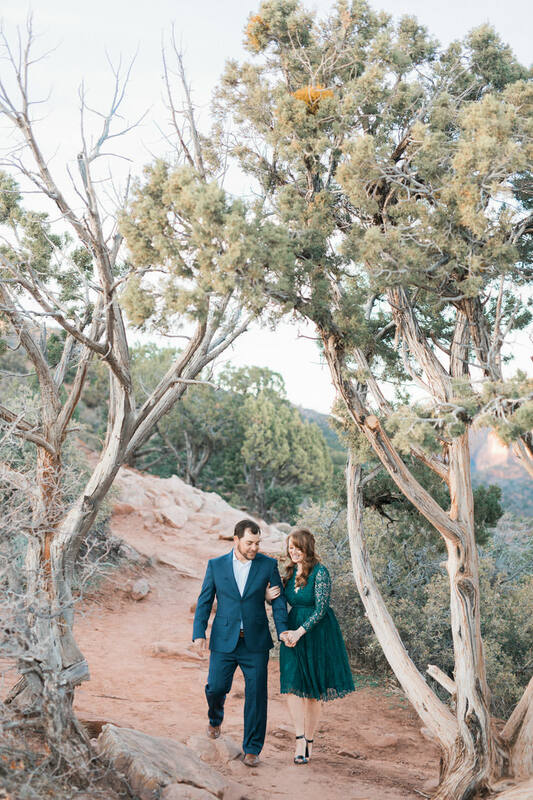 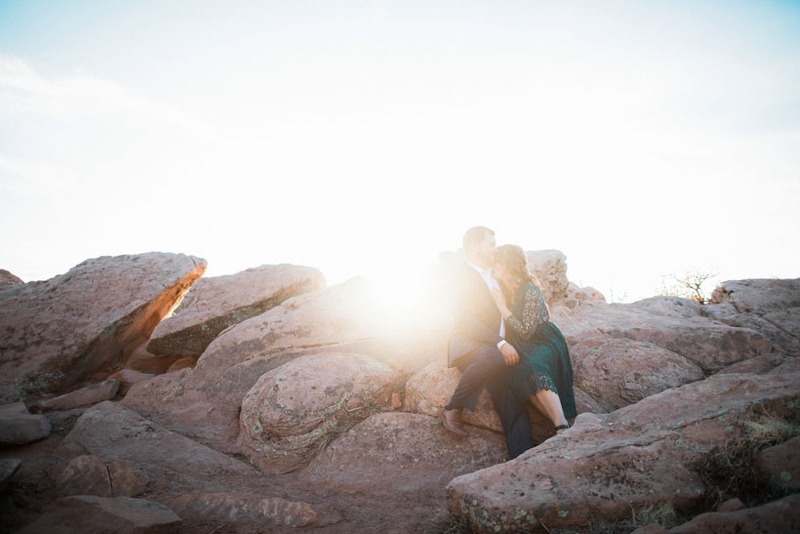 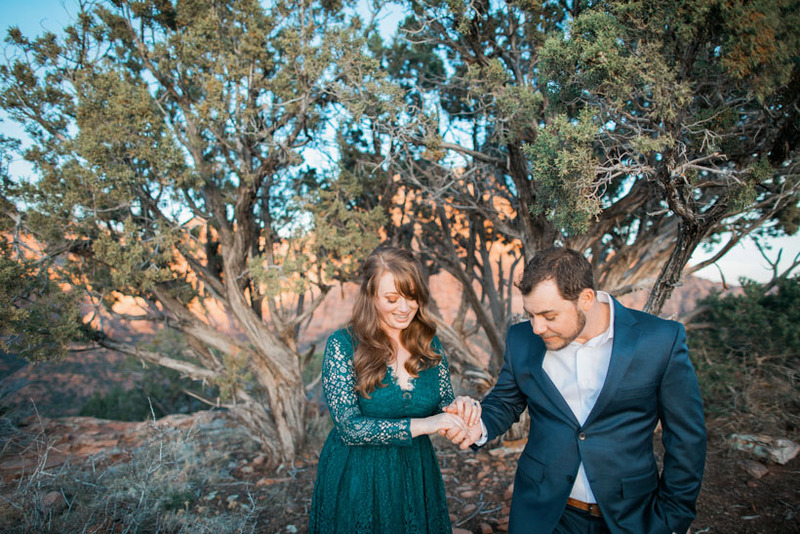 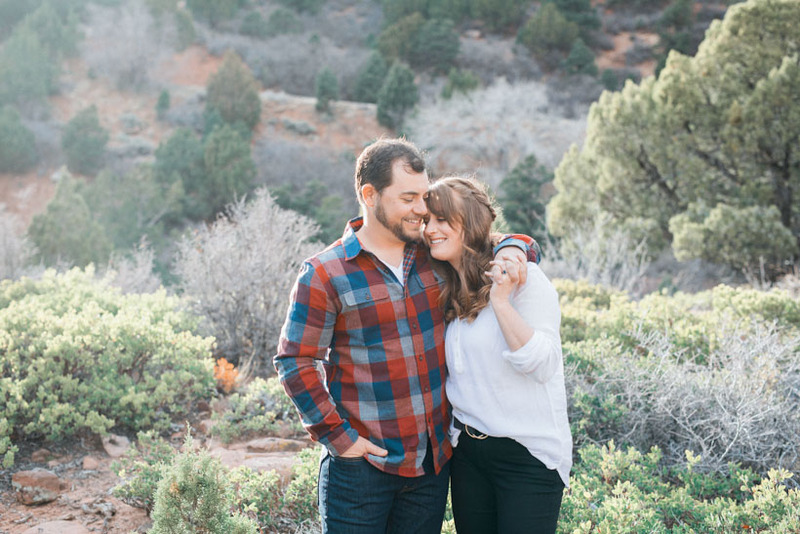 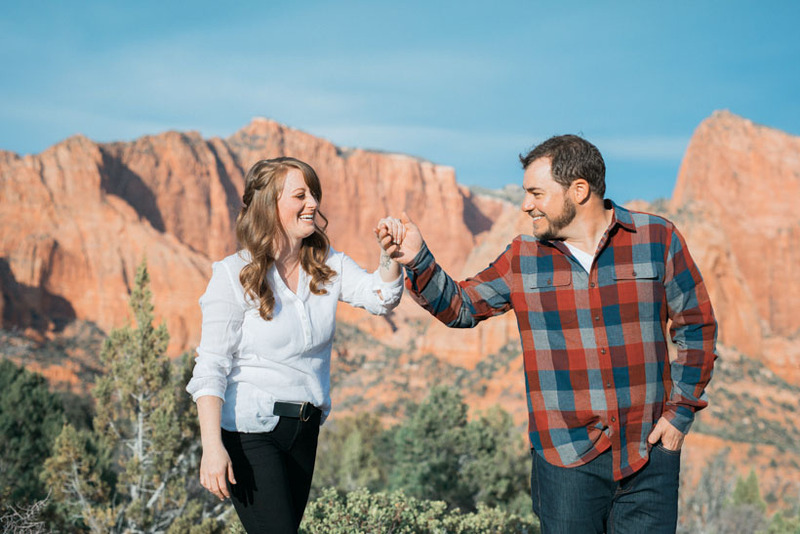 Kolob engagement photos are some of my favorites! 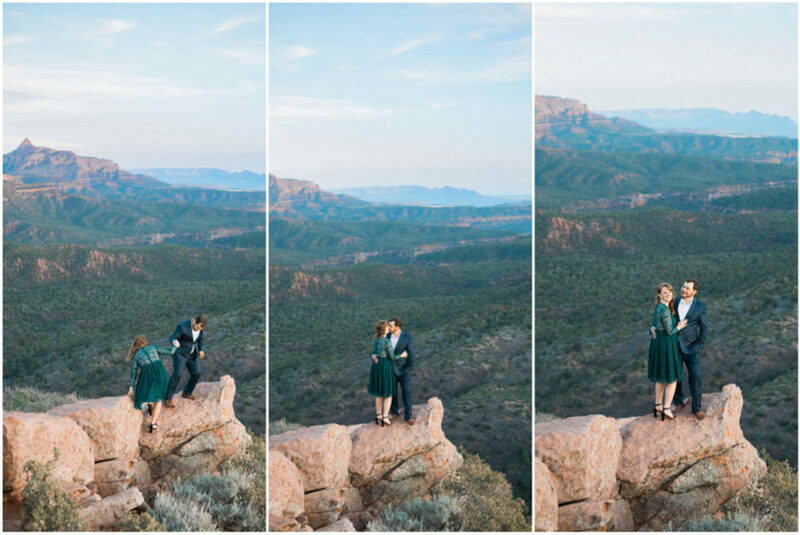 The stunning vistas and painted sandstone cliffs make this spot one of a kind. 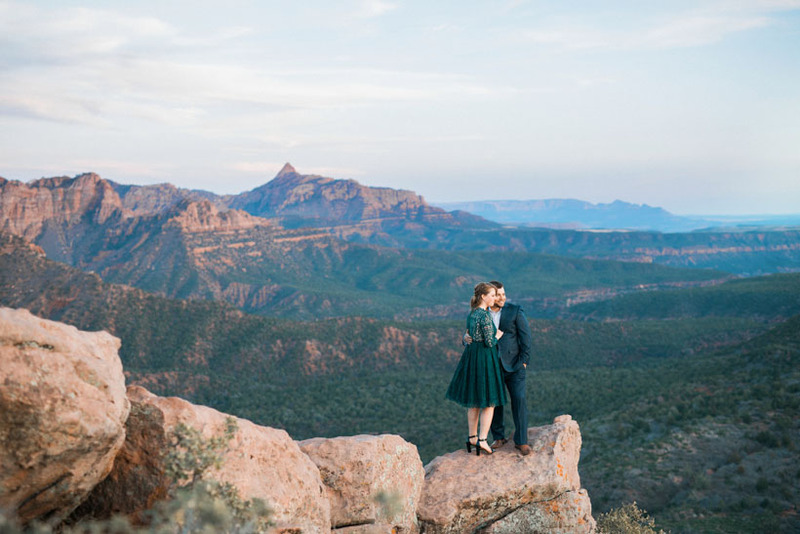 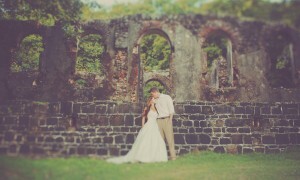 I love hiking around and showing couples this stunning location. 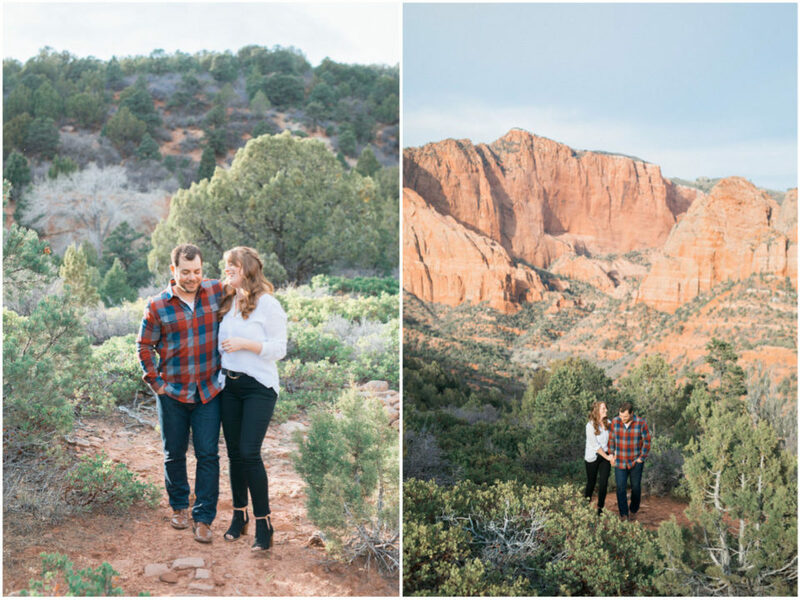 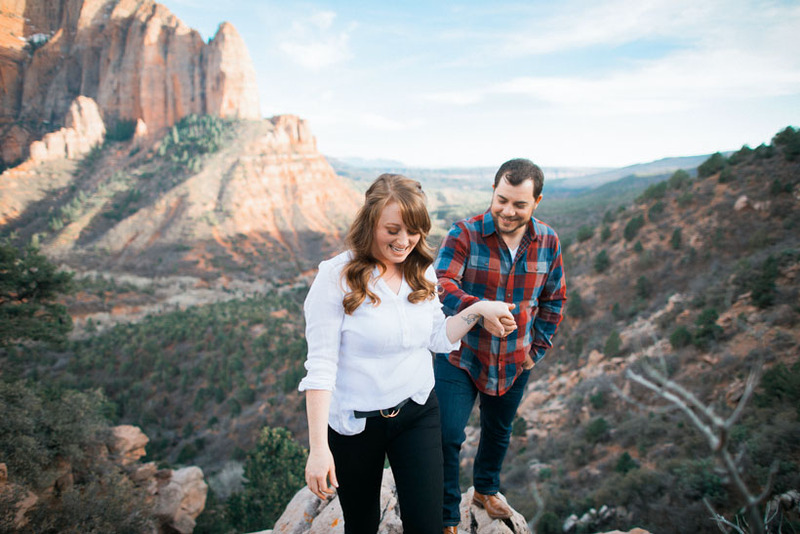 I had an amazing time at this recent engagement session in Zion’s Kolob Canyon. 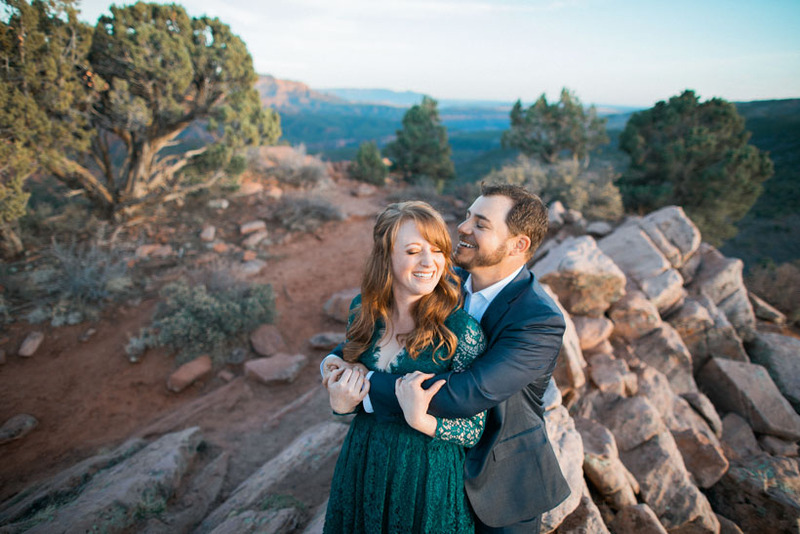 Sierra and Tylor are from Oregon and made an amazing road trip around Southern Utah. 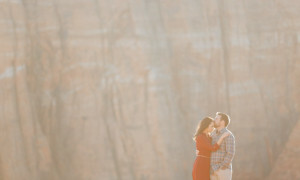 They were eager to experience all of the beauty of Zion for their engagement session. 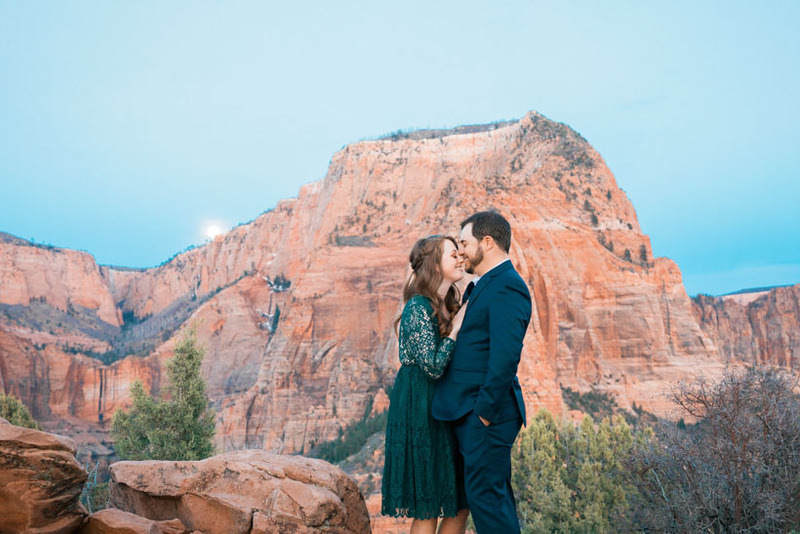 Although they were familiar with Zion and some of the more well known hikes, they hadn’t experienced Kolob. 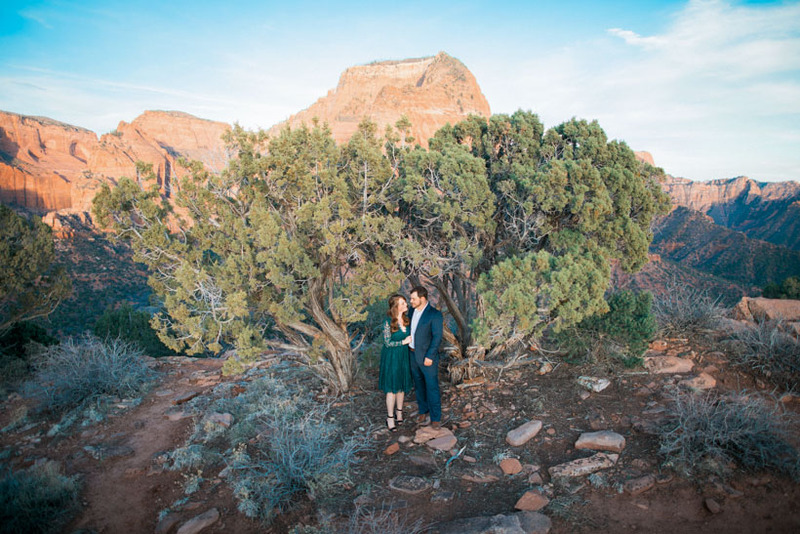 Kolob is a breathtaking canyon, albeit not as large or wide spread as the rest of Zion. 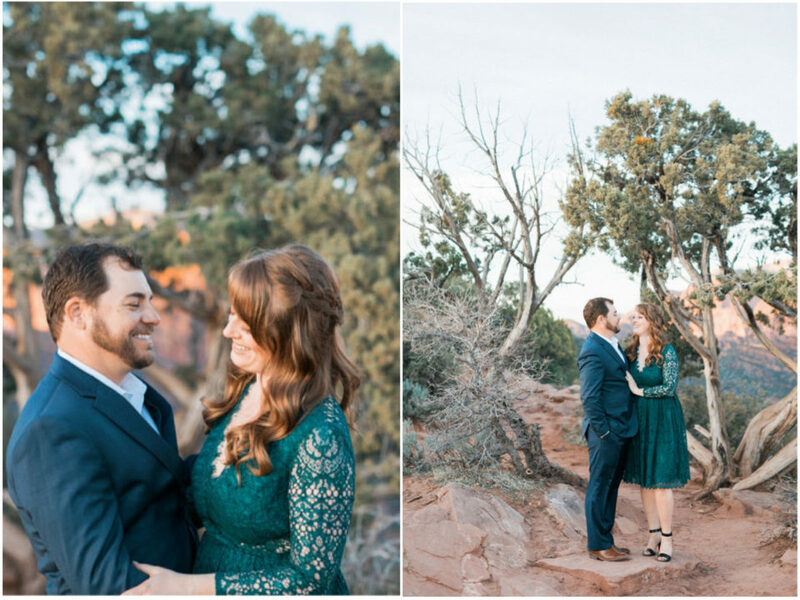 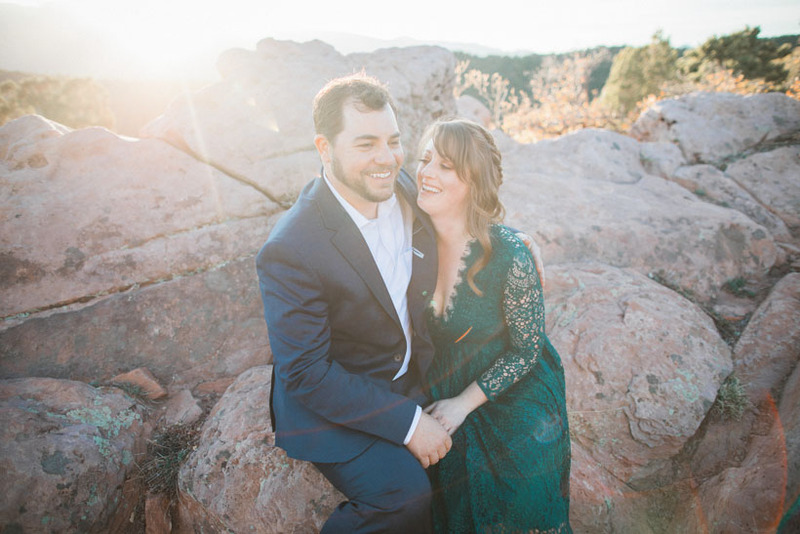 We had an amazing time laughing and getting to know one another for this beautiful engagement session.